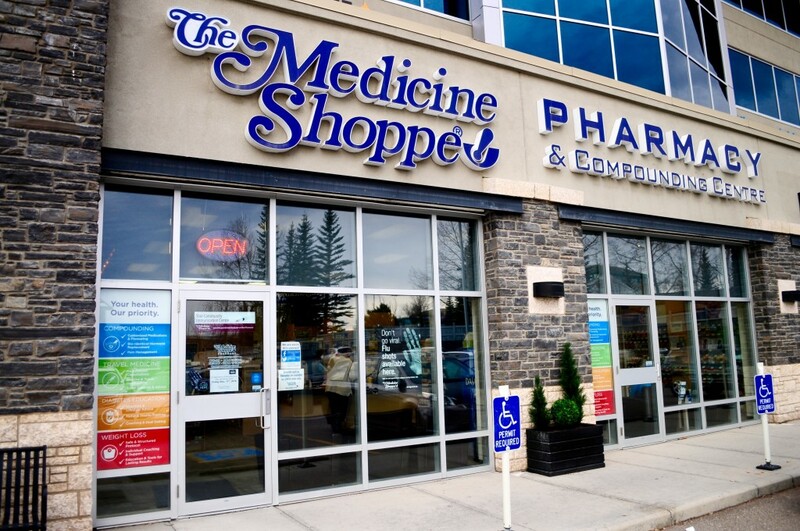 Randy Howden is the Calgary pharmacist and owner of the Medicine Shoppe Pharmacy #260 in Calgary, Alberta. He is a graduate of the Faculty of Pharmacy and Pharmaceutical Sciences at the University of Alberta. Randy has always had an interest in Diabetes Care, and in 2007 he became a Certified Calgary Diabetes Educator. He decided to open his own practice in 2008 to allow him more time with his patients and to build a practice where he could promote health and diabetes education. Helping you understand what your medications are for and ensure you are getting the most from them. Ensuring that any medications you might be taking won’t adversely react with each other causing unnecessary side effects. Working with other health professionals to manage chronic conditions such as diabetes, asthma, high blood pressure or high cholesterol levels. Helping you understand your risk factors and share information on lifestyle choices and treatment options that will help you to enjoy a healthy, more active lifestyle. It’s all part of our dedication to know you personally and help you with your individual health care needs.